Opening for Hari Kondabulu at Philly Punch Line! I’m thrilled to be a part of the First Person Arts Festival in Philadelphia this year on November 8th! 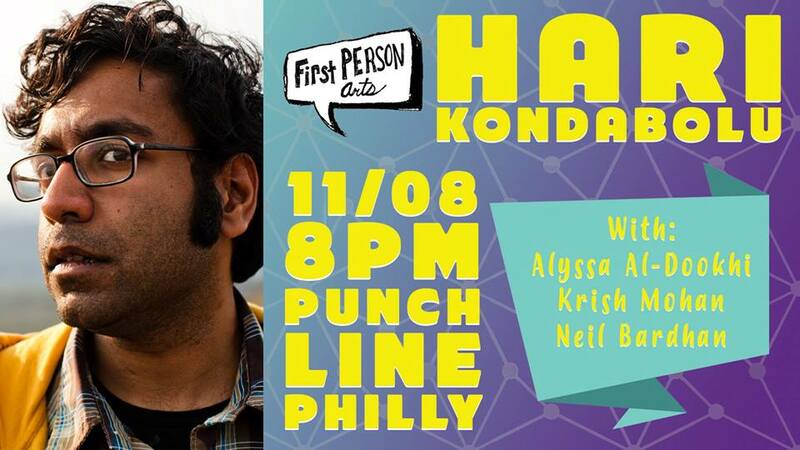 I will be opening for Hari Kondabulu at the Philly Punch Line! 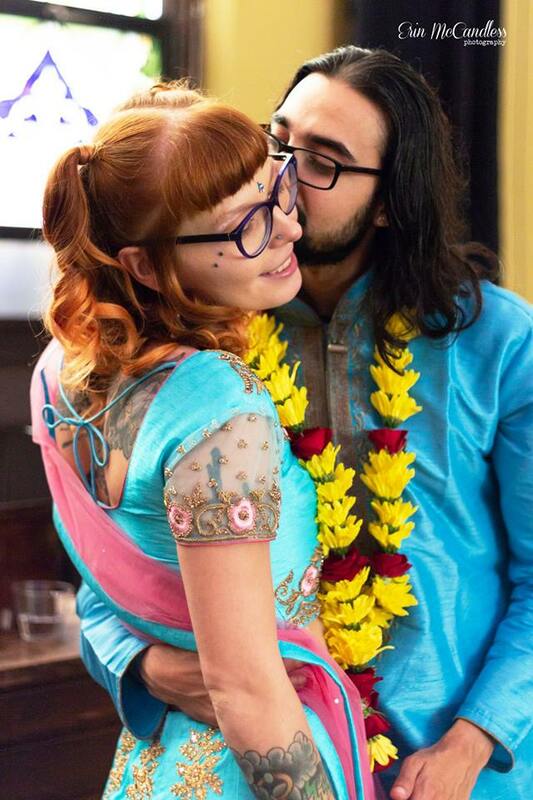 Plus there will an interview for WHYY about what it’s like being Brown in America right now! 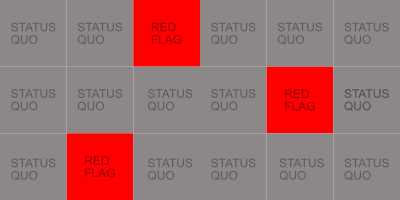 So get your tickets for this show before it sells out and join the conversation on Facebook!